And Alexa Chung has shared her entire beauty regimen. Oh yes. 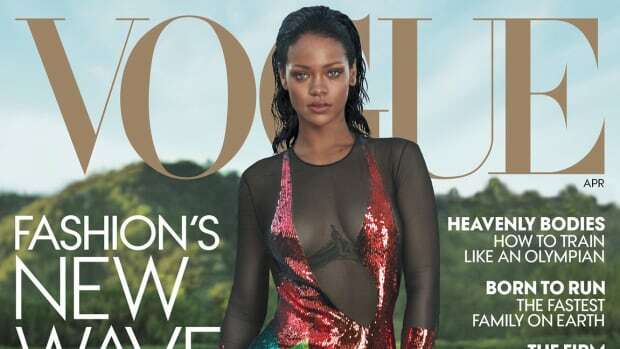 In the April 2016 cover story — her fourth for "Vogue" — we learn that she has a design collaboration with Dior in the works. Despite retiring from the runway in April, Gisele Bündchen still came out on top.